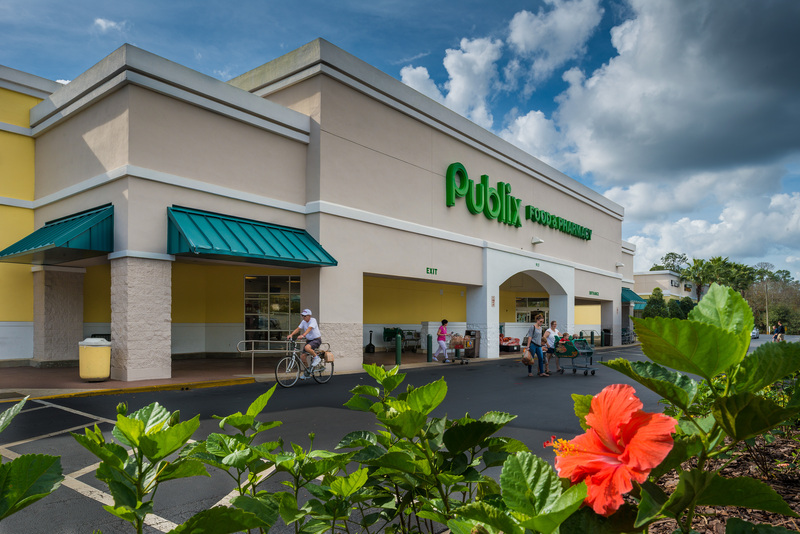 Deltona Landings is anchored by Publix Supermarket and the only anchored shopping center within a 5-mile radius. 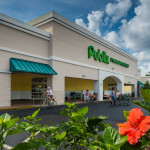 The center is situated in a growing residential area at the NWC of Doyle Road and Providence Blvd less than two miles to I-4, the region’s primary interstate transportation artery. 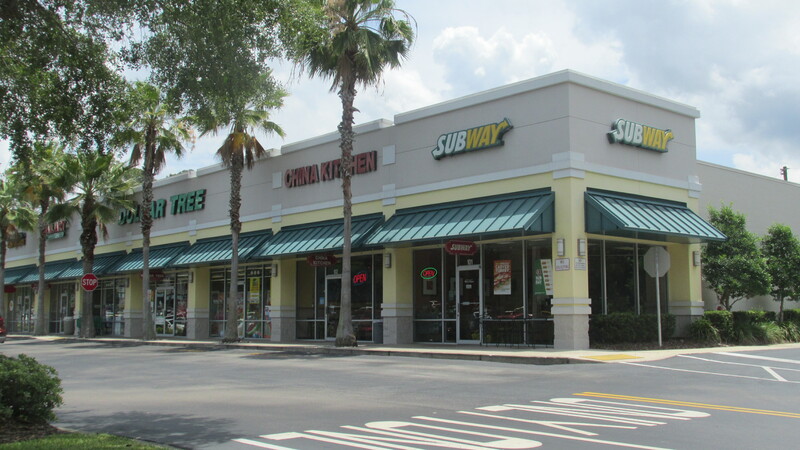 Deltona Landings offers excellent visibility to a combined traffic count of nearly 23,000 vehicles per day with immediate access from a signalized intersection.